Always wanted to get hyped Supreme item on release day? Popular bots are too expensive for you? They do not guarantee the successful purchase? In that case, feel free to try Supreme Hot Bot. Also, the bot tracks items and acts faster than any human could click the mouse button. The Bot is available as the Chrome Extension, Android app or iOS app. The good news is that you are willing to buy a bot for one drop only. Of course, if you want, you can purchase it for the whole season. Stable work in case of any lags by Supreme store. By the way, if you want to test the bot before buying it, download free demo-version on the Supreme Hot Bot Website. 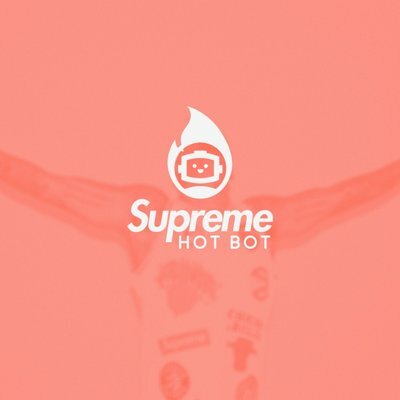 Join Supreme Hot Bot and cop desired items!